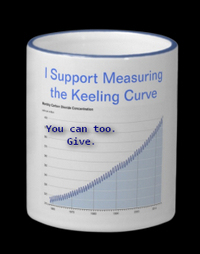 ← climate internal variability is just residual variance from modeling with a smooth curve? Professor Darren Wilkinson offers a pithy insight on how to go about constructing statistical models, notably hierarchical ones: “… we want to model the process as we would simulate it ….” This appears in his blog post One-way ANOVA with fixed and random effects from a Bayesian perspective. This entry was posted in approximate Bayesian computation, Bayes, Bayesian, biology, ecology, engineering, forecasting, mathematics, mathematics education, maths, model comparison, optimization, population biology, probabilistic programming, rationality, reasonableness, risk, science, science education, sociology, statistics, stochastic algorithms and tagged ANOVA. Bookmark the permalink.